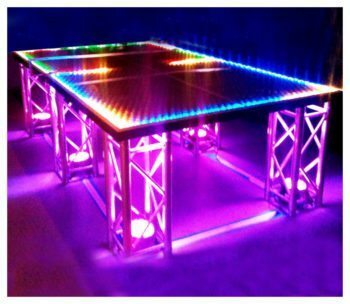 LED Arcade Rentals for all of your Arcade Party Rental needs. 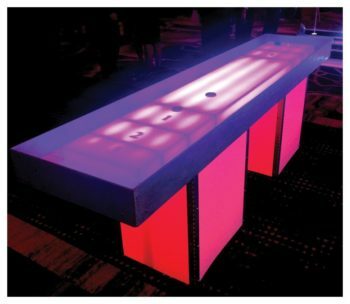 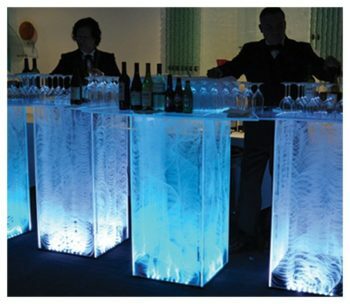 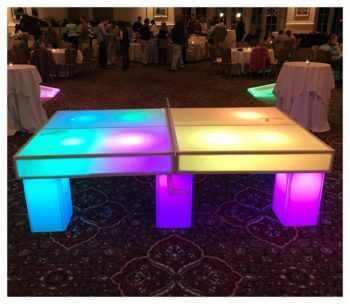 Our LED Glow In The Dark party rentals are perfect for every event. 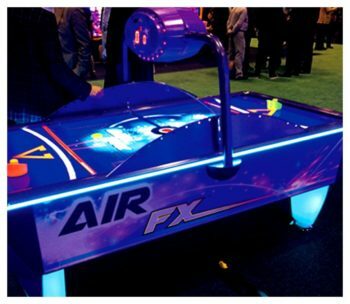 Rent an LED Arcade game for your college, university, corporate convention, trade show or picnic. 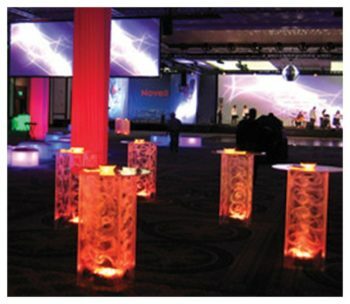 Call Fantasy World Entertainment for events on the East Coast – New York to Florida. 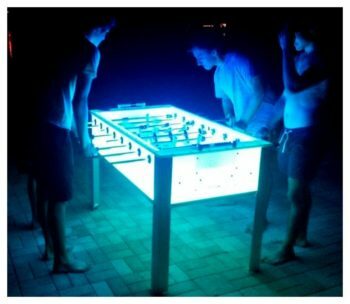 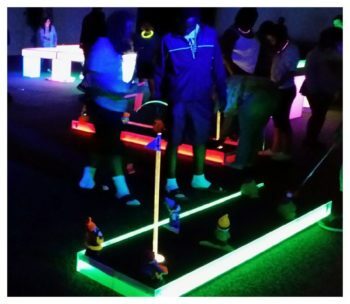 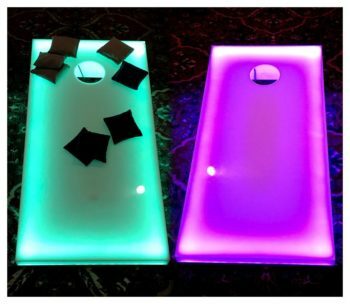 We can provide Giant LED Lite Bright, LED Glow Air Hockey, LED Glow Corn Hole, LED Glow Darts, LED Glow Foosball, LED Glow Ping Pong, LED Glow Shuffleboard, LED Mini Golf and even LED Tables and/or Bars. 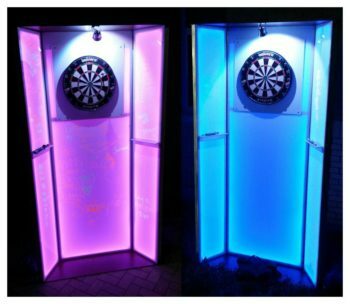 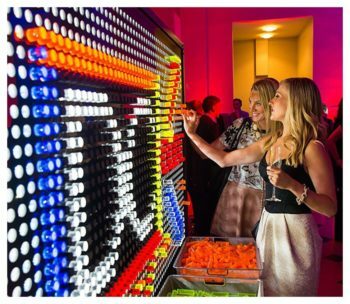 We can make sure your LED Arcade Party is the best event ever.